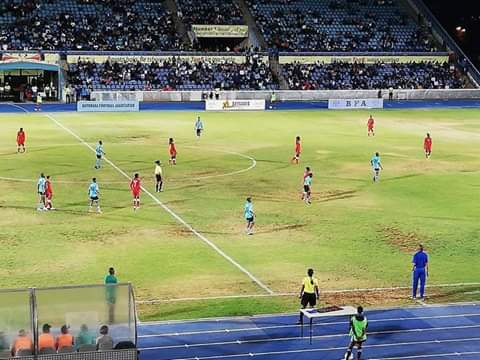 Botswana will be going into the second leg match against Brave Gladiators in high spirit after beating the Namibian team with one goal to none. Both teams are fighting for a spot at the 2020 Olympic Games which will take place in Tokyo, Japan. Botswana’s Tholakele Refilwe scored the winning goal which put her team one step closer to qualifying. She scored in the 85th minute of the game. 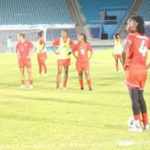 The match took place in Botswana while the second leg will be played on Tuesday at the Sam Nujoma stadium. 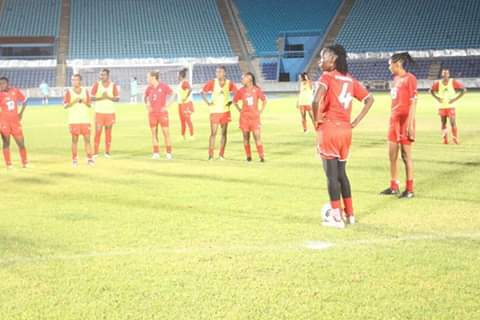 The second match will give the Gladiators a second chance to fight through and progress through to the second round where they will have to battle it out with the South African national women’s football team.